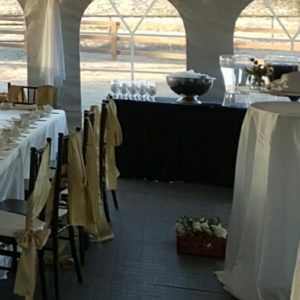 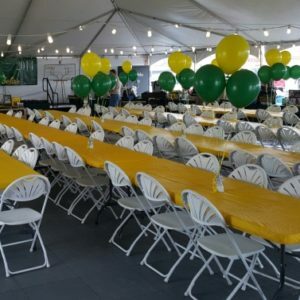 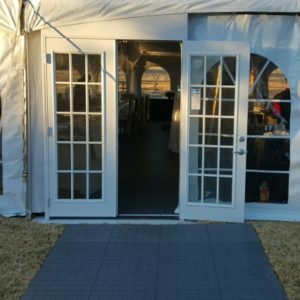 Our Event Flooring is perfect to keep out of the mud and water. 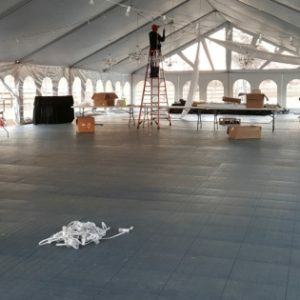 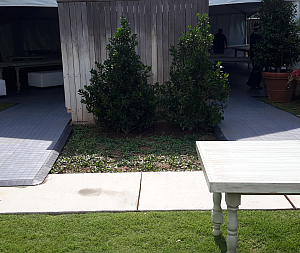 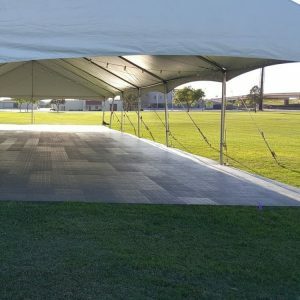 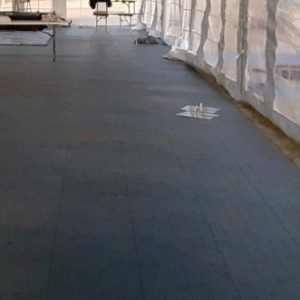 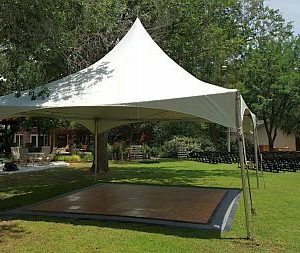 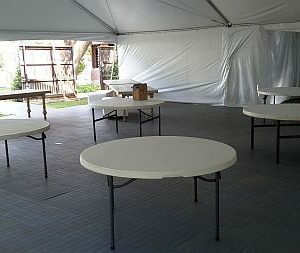 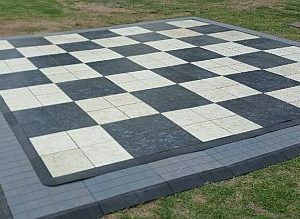 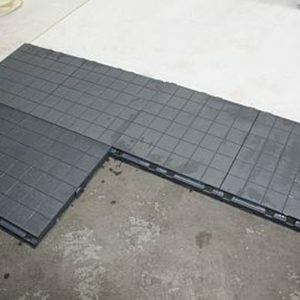 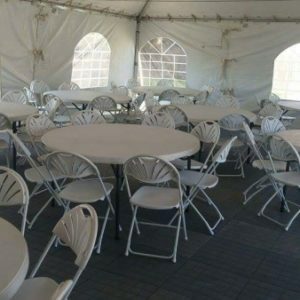 Keep your guests happy by installing this floor under your tent or use it to create walkways to get to and from. 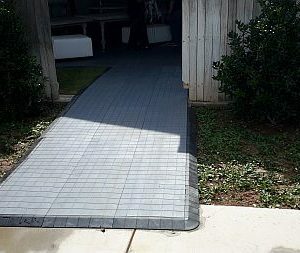 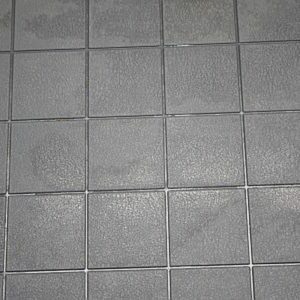 Slip resistent and sturdy this floor is perfect for any event!